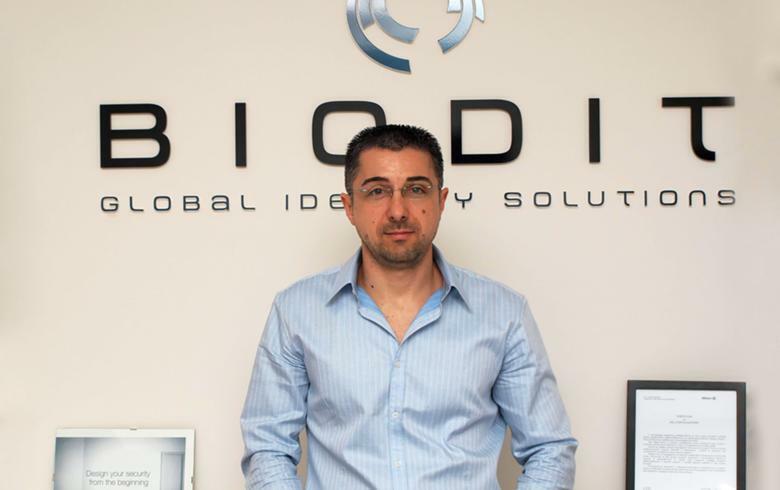 SOFIA (Bulgaria), August 3 (SeeNews) - Bulgaria-based identity solutions firm Biodit said on Friday it plans to launch an initial public offering (IPO) on the stock exchange in Sofia in September or October. Biodit will offer a 'significant portion' of its shares on the bourse, the company told SeeNews in an e-mailed statement. The company also said it is preparing the IPO prospectus which it plans to submit to the Bulgarian financial regulator 'very soon'. Biodit products include vehicle protection solutions, access control devices, energy consumption optimization products, fingerprint capturing devices and a software product for their operation. The company headquartered in Sofia has a registered capital of 8.7 million levs ($5.14 million/4.4 million euro) distributed in 8.7 million shares with a nominal value of 1 lev each, according to data from the Bulgarian commercial registry.